Nearest to Sturminster Newton are Hambledon Hill (photo above) —overlooking the tranquil valley of the River Stour, one of the most beautiful and atmospheric hillforts in the whole of England; and Hod Hill — the largest Iron Age hillfort in Dorset. 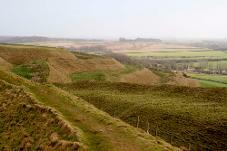 Just south of Dorchester is Maiden Castle—the largest and most impressive Iron Age hillfort in Europe. Situated in the heart of the Isle of Purbeck, the castle was originally a Norman structure, rebuilt in the 15th century before being mostly demolished during the Civil War. There are excellent views from the castle of the surrounding countryside. 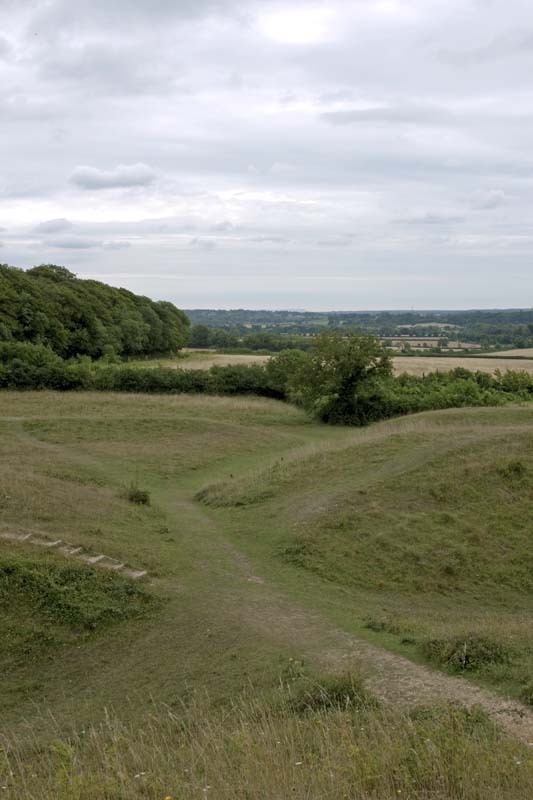 On a good day, some of the hilltop Iron Age settlements in middle Dorset are visible. 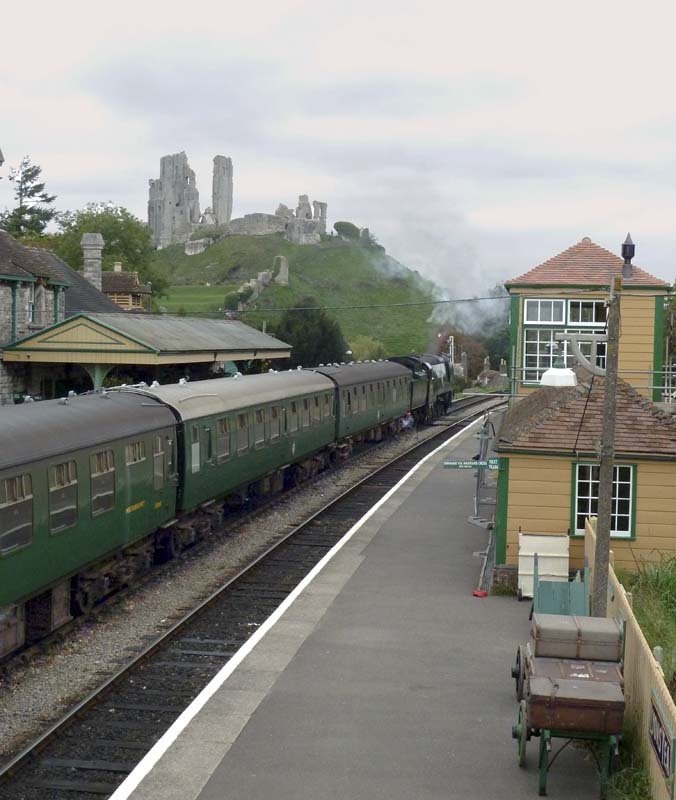 There is a steam railway running from Norden through Corfe Castle to Swanage. Nearby: Wareham, Swanage, The Blue Pool. 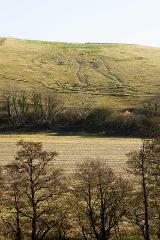 Best known for its white hillside figure of the Cerne Giant, the village is also exceptionally beautiful. Visit the remains (gatehouse and porch) of the Benedictine abbey originating from the 10th century. Distance: 14 miles, about 45 mins’ drive. 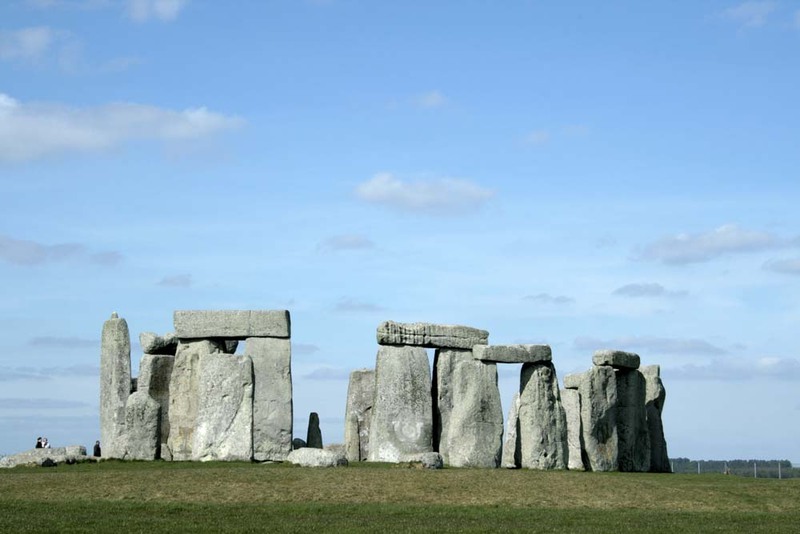 Dating from about 3100 BC, Stonehenge (photo below)is surrounded by mysterious remains of ceremonial and domestic structures. It was dedicated to the worship of the sun and the moon. Distance to Stonehenge: 33 miles, about 1hr’s drive. 25 miles north of Stonehenge is the Avebury complex, argued to be the most impressive of all remaining prehistoric earthworks.